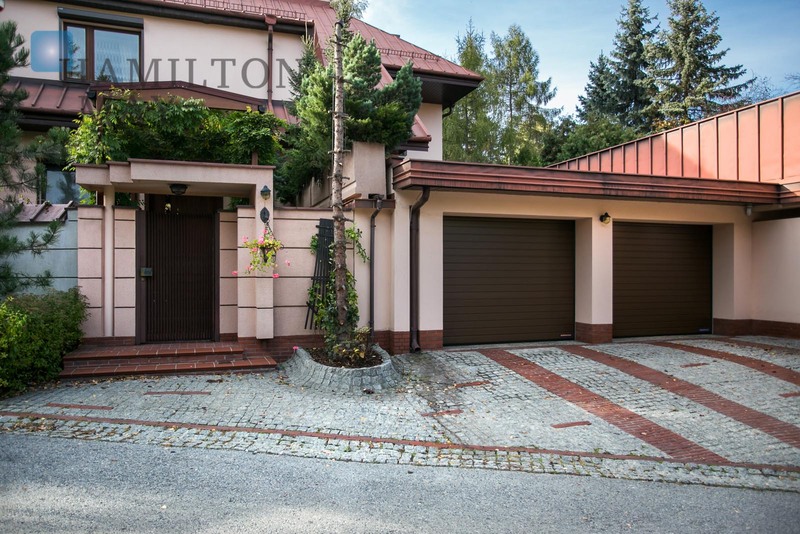 Hamilton May office is pleased to present for sale a beautiful two-level fully furnished apartment located on Wola Justowska. Hamilton May is proud to presents to its clients a very stylish apartment for sale in one of the most desirable and finest residential areas in the market - Wola Justowska. Hamilton May presents beautiful and sunny apartment located on Wola Justowska, Korzeniowskiego street. Apartments for sale Krakow Wola Justowska Hamilton May specializes in the offer of high standard apartments for sale in the suburb of Wola Justowska. Check our property list for up to date sale listings in Wola Justowska. The sales market in Wola Justowska Wola Justowska is widely regarded as the best address in Krakow, so prices are at the high end for buying in Krakow. The area appeals to a variety of buyers due to its high quality real estate, proximity to the city centre and A4 motorway and beautiful surroundings. Sale prices for apartments in high standard modern apartment buildings can be amongst the highest in Krakow, comparable to similar standard developments in the city centre. Description of property in Wola Justowska The area of Wola Justowska is characterized by a mixture of low rise real estate, there are no high rise block flats in the neighbourhood. Amongst older style houses and modern villas can be found a selection of intimate modern apartment buildings. These buildings and small complexes are generally low rise, a maximum of 3-4 stories and have nice green surroundings with low density construction. Parking is generally not an issue in Wola Justowska. Many apartment complexes will have underground parking as well as monitored outdoor spaces and it is also possible to park on the street.